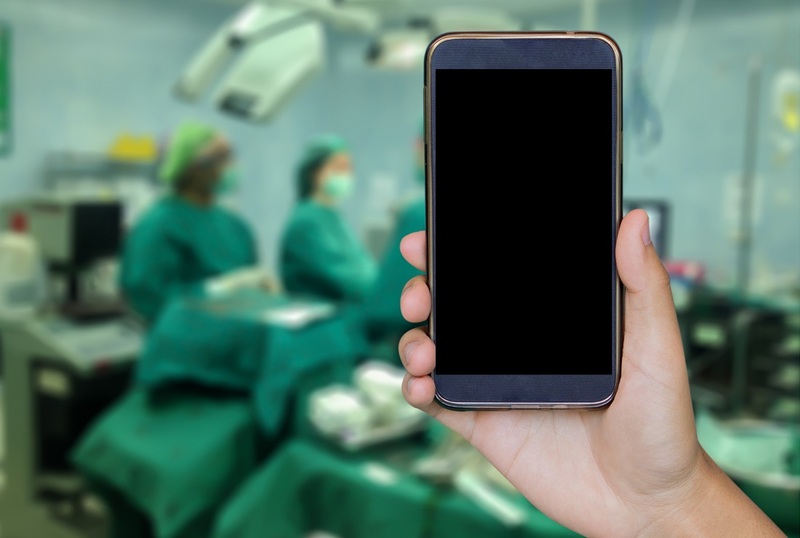 CHALLENGE: Sydney woman Brieana Rose (not her real name for privacy reasons) suffered a major breach of privacy when a nurse took an explicit photo of her while under general anaesthetic in hospital, and Brieana had no legal recourse to have the image deleted. She decided to speak out and call for new privacy laws to protect victims of intimate image abuse. Sefiani provided pro bono support to draw the matter to public and political attention. STRATEGY: We approached two leading medical reporters to break the story while protecting Brieana’s identity. Follow-up interviews were arranged and blogs written by Brieana. A Change.org page was created to share Brieana’s story, gather support and victims’ stories for use in lobbying efforts. Meetings were arranged with the NSW Attorney General and other parliamentarians where Brieana told her shocking story and called for new privacy laws. IMPACT: The 18-month campaign heightened public and political awareness of the issue of intimate image abuse, drew support from advocates including the NSW Privacy Commissioner and retired High Court Justice Kirby, and over 20,000 signatures and many stories were posted on Change.org. On 21 June 2017 a Bill was presented to NSW Parliament resulting in tough new laws criminalising intimate image abuse with penalties up to 3 years in prison.